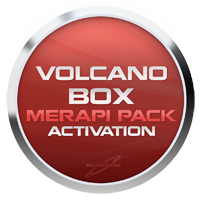 Volcano Box Pack1 aka Merapi Pack is a one-time activation which significantly expands functionality of your Volcano Box. 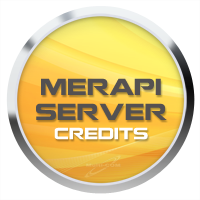 Merapi Server Credits - 10 credits Use these Merapi server credits to purchase VolcanoBox Pack1 (aka Merapi Pack). Merapi server credits are also used with a very unique tool called DataPro, which is used to recover deleted data, such as images, phonebook numbers, SMS, call records, etc. from mobile phones.